Desiccant Masterbatch is used to remove the water or moisture contained in the raw material, like Polypropylene, Polyethylene, etc. instead of drying machine. It is easy to use this product and thus it gets more and more common to use. a. 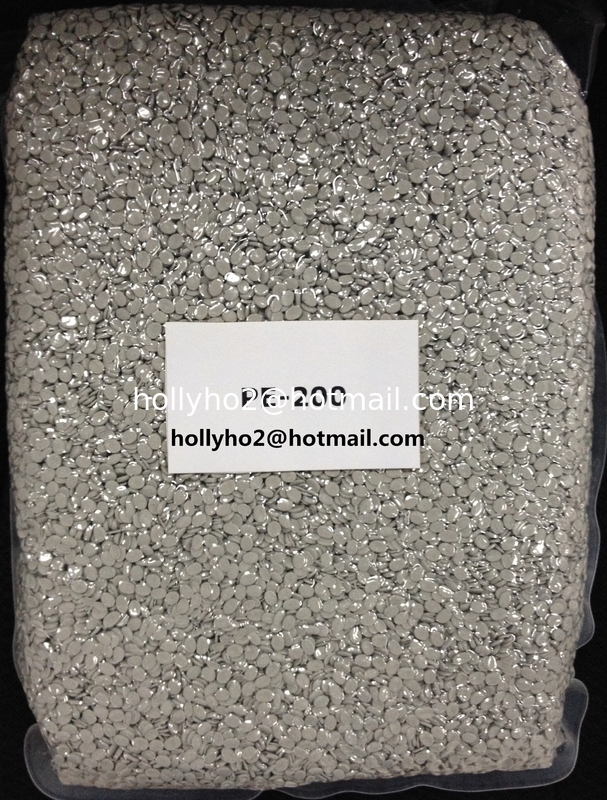 It is called Desiccant Masterbatch or Dehydration Masterbatch or Anti-foam Agent or Plastic Water Absorber. 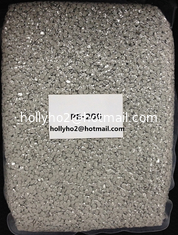 c. Simple usage: Simply mix with other raw material, like Polyethylene, Filler Masterbatch, Color Masterbatch, etc. d. Perfection function: Absorb water effectively. Plastic films, eg. Rolling Bag, T-shirt Bag, Garbage Bag, Shopping Bag, Agriculture Bag, Market Bag, etc. Plastic injections, eg. Toys, Chairs, basket, plastic parts, etc.